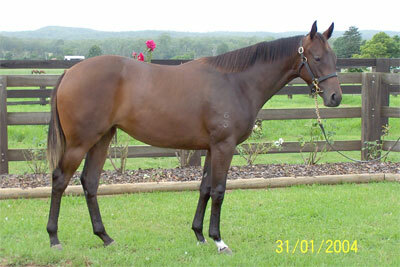 The exciting Australian Inglis 2005 Easter Yearling Draft. 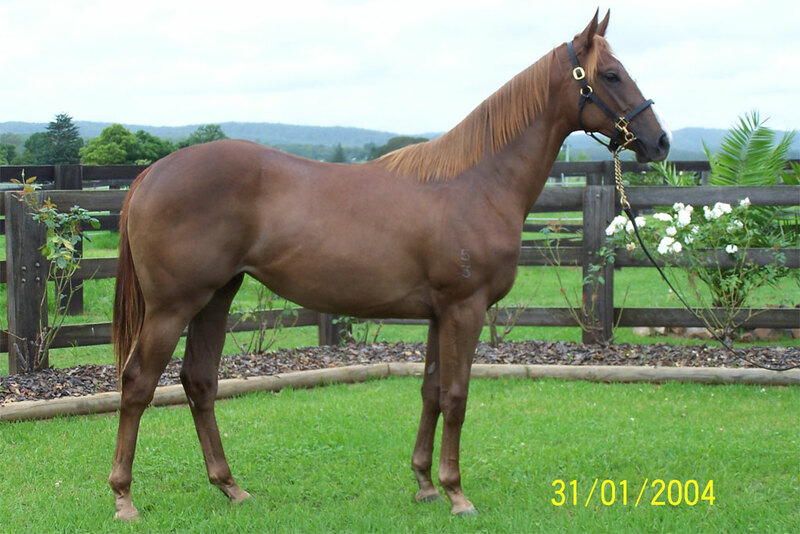 A strong athletic filly with good confirmation. She is an excellent mover and is stamped with quality. The filly is a half sister to the worlds best grass sprinter in SILENT WITNESS and up and coming 3yo Very Fit. This is a unique opportunity to purchase a quality filly which has enormous risidual value following her racing career. 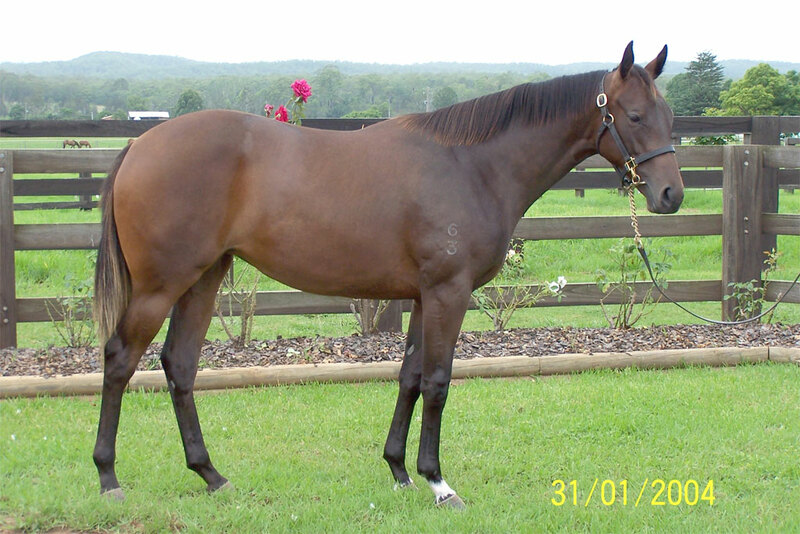 This filly has been stamped by her sire Flying Spur. She is a strong well put together filly with good confirmation and looks like it will run early. The dam of this filly is a full sister to Group 1 winner ANCIENT SONG (Salinger Stakes). The first foal of this dam is a 3yo and is already a winner this season.